It looks like Samsung will put a low-end price onto the Gear VR, in order to make it more of an appealing product for Galaxy Note 4 owners. 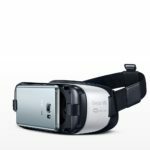 The price will reportedly only be $199, but that does not take into account the $799 Galaxy Note 4 needed to make the Gear VR headset function. 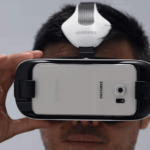 This is the first virtual reality headset to need a mobile to function correctly. The Oculus Rift and Project Morpheus both use their own built in displays, allowing them to set up secondary cameras to measure depth of field, something the Gear VR does not do. 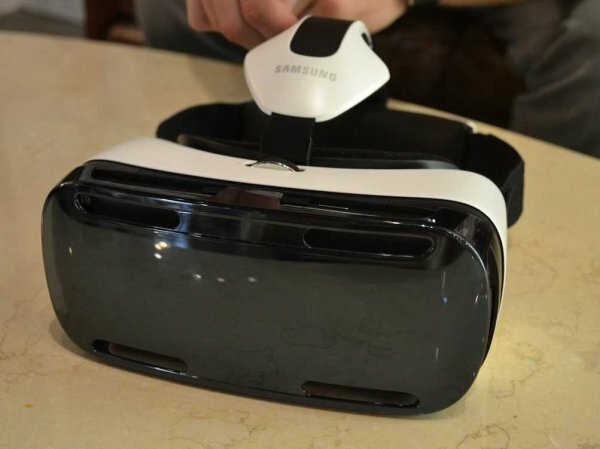 Samsung’s Gear VR has very basic functionality without the Galaxy Note 4. The design of the virtual reality headset is rather underwhelming, with two colors of cheap plastic and a double head-strap to keep the headset on tight. It is interesting why Samsung would even price it as high as $199, considering the price of the Galaxy Note 4. 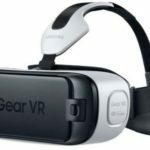 Perhaps on certain carriers like AT&T, they will offer the Gear VR for free with the purchase of the Galaxy Note 4, in order to interest buyers in mobile VR. Oculus has said their consumer edition virtual reality headset should cost between $200-400 when it finally arrives. The team is working on price and wants to launch it at the lowest possible, although it is expected to be around $300 when it hits the market. 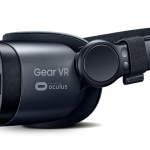 The software on the Gear VR is powered by Oculus, offering some of the early apps from the developer community. 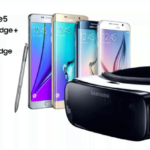 Samsung will be looking to offer the Gear VR out to early adopters and virtual reality fans, alongside Galaxy Note 4 buyers. We doubt this will be overly successful, but the Galaxy Gear did sell over one million units, and the smartwatch was only compatible with two Samsung smartphones for almost a year.